Now, all promo codes are on one page making it easier for you to find deals on your vacation package. Use one of the promo codes below to receive exclusive savings, United MileagePlus® bonus award miles and more. Plus, with United Vacations® you can book your tri​p for as little as $200 per person and pay the rest later. * And with the lowest airfares on United Airlines® and our best price guarantee, you know you're getting a great deal. *Actual deposit amount required varies based on the destination and hotel accommodations selected. Destinations outside of North America require a $300 per person deposit. Blackout dates where full payment is required at time of booking may apply. Vacation cancellations/revisions are subject to penalties outlined in the terms and conditions. 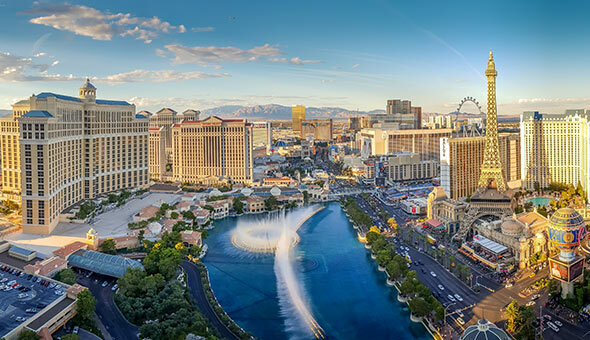 1Promo code VEGASSALE6 is valid for travel 4/19/19 - 12/31/19 for air/hotel packages to Las Vegas, 1-night minimum stay required. Save up to $250 per reservation based on a 5% discount on the hotel portion of the vacation. Valid on new bookings made between 6 pm CST on 4/18/19 and 6 pm CST on 5/2/19. Must enter promo code VEGASSALE6 at time of booking. 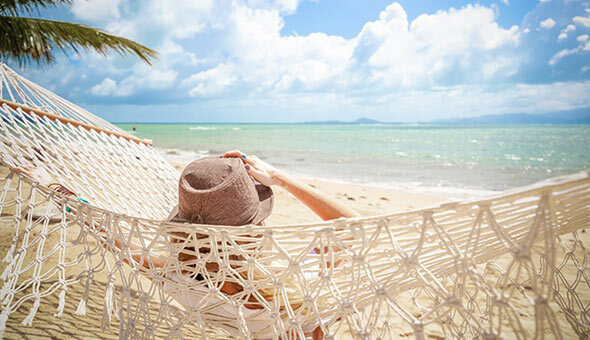 2Promo code SPRING19 is valid for travel 4/12/19 - 12/31/19 for air/hotel packages to International/Hawaii, 2-night minimum stay required. Save up to $300 per reservation based on a 6% discount on the hotel portion of the vacation. Valid on new bookings made between 6 pm CST on 4/11/19 and 6 pm CST on 4/25/19. Must enter promo code SPRING19 at time of booking. 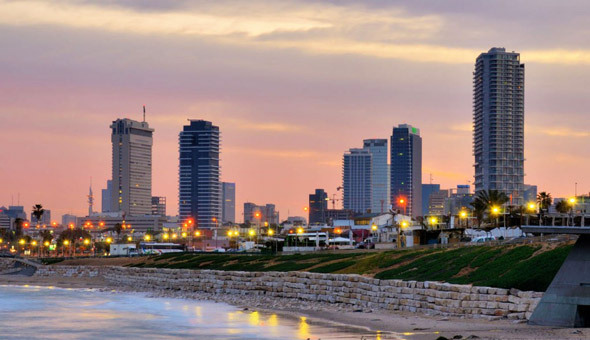 3Promo code UVTLV is valid for travel 5/22/19 – 3/31/20 for new air/hotel packages to Tel Aviv, 7-night minimum stay required. Valid on new bookings made between 6 pm CST on 11/19/18 and 6 pm CST on 6/30/19. Save up to $400 per reservation and receive 20k bonus award miles per qualifying adult: Save $50 on reservations $2,000 - $2,500; save $125 on reservations $2,501 - $3,500; save $150 on reservations $3,501 - $4,500; save $225 on reservations $4,501-$5,500; save $400 on reservations $5,501 or more. Must enter UVTLV at time of booking.